Language disorders, or language impairments, may involve difficulty with either the ability to understand (receptive language) or to express ideas, thoughts and feelings (expressive language). Language disorders can affect spoken, written and sign language. Deficiencies in language will have a profound impact on academic, social and emotional development. Five percent of preschool children exhibit a significant limitation in language ability not attributable to deficiencies in hearing, intelligence, or neurological structure. They are hampered in conveying and receiving information. Children with impaired language abilities have difficulty in fulfilling their potential unless efforts are made to maximize their language skills. Adults with aphasia lose language skills following brain damage from a neurological event, often from a stroke or head injury. Specific symptoms vary but may include challenges with expressive language (e.g. word retrieval, sentence formulation, syntax), receptive language (e.g. yes/no, following commands, paragraph comprehension), reading, nonverbal communication and/or writing. Aphasia can lead to social isolation and depression, and may significantly impact employment, personal safety and level of independence. 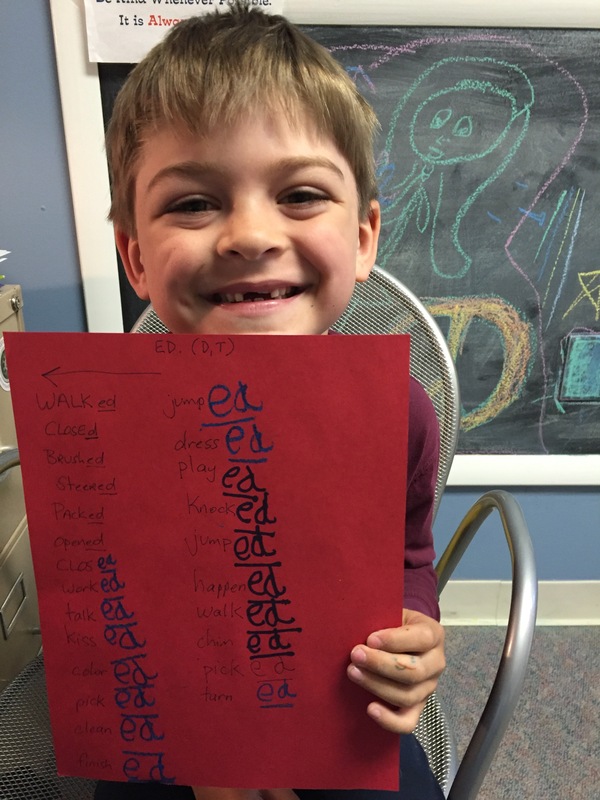 At Speech Matters, our language treatment improves functional communication skills for both children and adults. Quality of life, social, academic, and vocational opportunities are enhanced and allow for a greater level of independence.